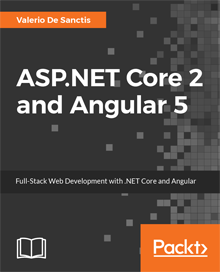 All about the ASP.NET Framework: ASP.NET 3.x, 4.x, .NET Core, C#, Visual Basic .NET, Visual Studio & more. October 8, 2015 October 29, 2017 - by Ryan - 2 Comments. August 3, 2015 October 29, 2017 - by Ryan - 44 Comments. March 25, 2015 January 5, 2016 - by Ryan - 6 Comments. February 10, 2015 August 8, 2015 - by Ryan - 2 Comments. December 16, 2014 October 29, 2017 - by Ryan - 2 Comments. December 8, 2014 August 29, 2017 - by Ryan - 7 Comments. October 20, 2014 August 29, 2017 - by Ryan - 9 Comments. October 20, 2014 October 5, 2015 - by Ryan - 4 Comments.